JustJane is a WordPress theme best suitable for daily or hobby bloggers. 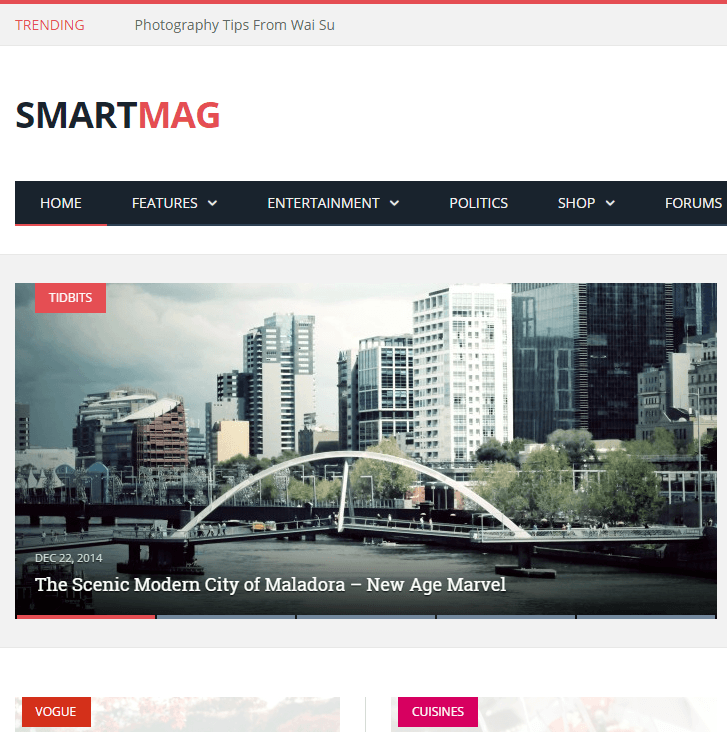 This theme is specially for those people who loves to share their stuff, whether it’s about life, fashion, travel, or just a simple personal blog. It comes with clean and responsive designs. It uses responsive design which scales well with all types of devices no matter how large or small screens you are using, it gives the best output. It looks simple but attractive. It comes packed with unlimited colors and Font Awesome icons. You can easily translate your site using .po and .mo files or you can use WPML plugin. It is compatible with WordPress Customizer. Using Customizer, you can simply change the settings as per your requirement which will help converting your site into your desired structure. The theme colors can be easily changed as it provides many more color options. Like this you can use upto 500+ google fonts, Tons of Shortcodes are available and has a powerful admin panel. It supports Contact Form 7 which is a powerful and famous plugin for contact forms. It also contains font awesome icons and integrated contact form. I am a born writer and love to blog about anything. I am connected with WordPress as it is the platform that started blogging websites very first. I was confused with UI and was in search for good one, then suddenly i found this theme in my suggestions and then what… Yupieee finally found the theme which really attracted me with its design. 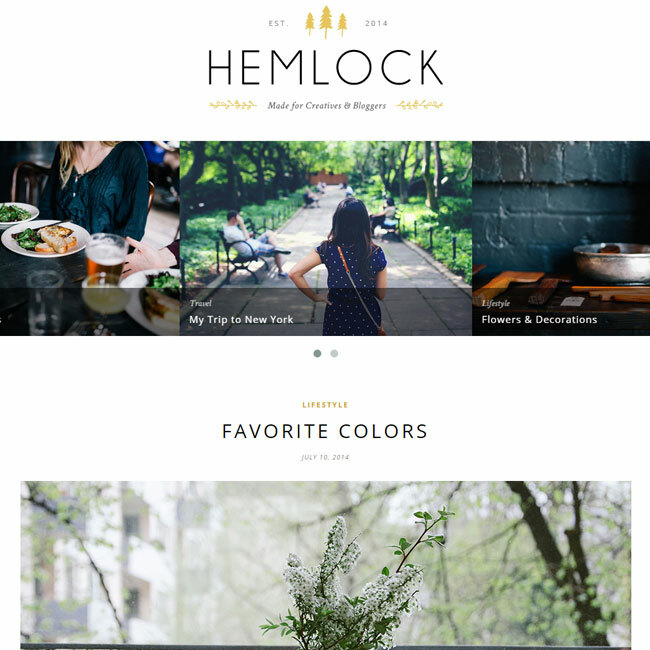 Personal Blog WordPress Theme for Fashion and Lifestyle.